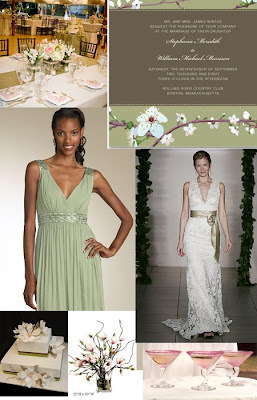 Our final color palette this week is inspired by Patrick Dempsey’s famous proposal in Sweet Home Alabama. Yes, he is on bended knee in the middle of Tiffany & Co., where he tells Reese Witherspoon to “Pick one” – can you IMAGINE?! 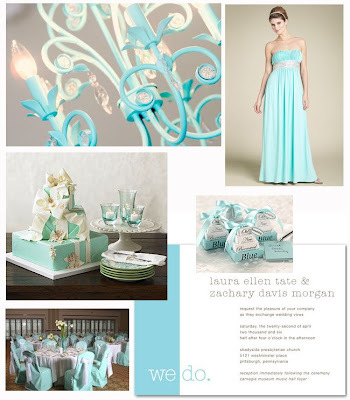 Anyhow, here is our ode to robin’s egg blue – better known by females everywhere as Tiffany’s Blue – a bridal color theme growing in popularity. The We Do Wedding Invitations offered by Wedding Paper Divas are complimented perfectly by these darling note set favors (click on the photo for more details)! Lots of brides are opting for Do-It-Yourself projects to stretch their budgets or add a more personal touch to their wedding; however, a DIY wedding can quickly become a lot more trouble than it's worth. For less crafty brides who still want to pinch pennies, consider these two semi-DIY ideas. Pop on over to MyWeddingLabels.com and take a peek at their unique and colorful wedding favor tags and sticker labels. These can be matched & attached to plain favor bags or boxes found at any craft or discount party store. Fill the bags/boxes with inexpensive candies and then use them to decorate your reception tables. 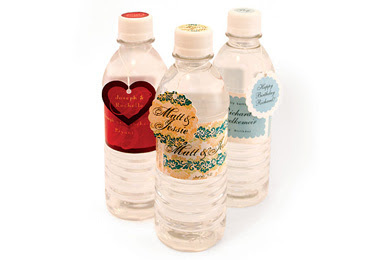 MyWeddingLabels.com also carries a huge selection of Bottled Water (with labels) in colors and designs to match any wedding's palette or theme. You can purchase bottles already labeled - or save on cost and shipping by purchasing your own bottled water in bulk, stripping off the old labels, and adding your own. 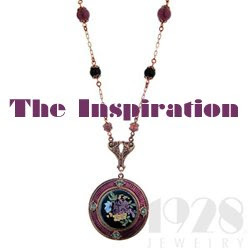 Perfect for outdoor summer receptions! This one isn't actually DIY, but I can't resist. They also offer an amazing assortment of personalized square or round coasters (24 coasters for $25!!!) - the perfect finishing touch for any reception. Take a look at our Magnolia Palette below. Magnolia trees blossom for a very short time in the spring, making high-quality silk the easiest way to capture them in a bouquet (unless you live in Alabama, which is filled with magnolia trees!). The blooms have a slight bit of pink in the center and can have deep, rich green leaves or lighter, sage green leaves - either of which is beautiful for a spring or summer wedding. 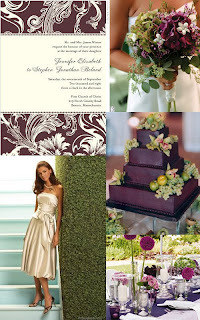 Photo Credits: Bouquet, table setting and cake by The Knot - Bridesmaid dress by Dessy - Invitation by Wedding Paper Divas.